> Washing Machine Parts>Belts for Front loading washing machine. Find most Belts for Front loading washing machine. Belts for Front loading washing machine. There are 26 products. 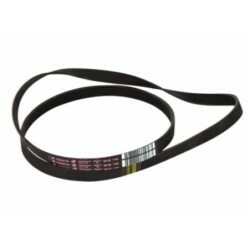 Westinghouse LG Front Loader Belt-B46 No Longer Available.